Pain is one of life’s more difficult stressors. It is paradoxical that a beautifully designed system intended to protect you can cause so much grief. 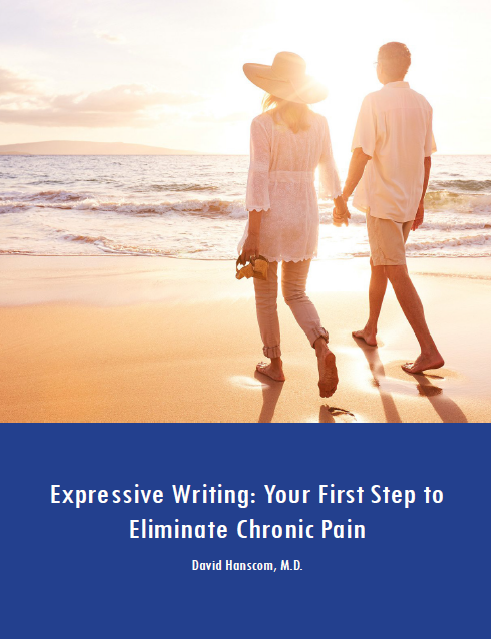 You cannot seem escape chronic pain; there does not appear to be an end in sight. As one experiences more unresolved stress, his nervous system becomes more sensitive to the pain impulses, and the pain is felt at even higher levels. As one’s coping skills wear down, the situation becomes dismal. Victor Frankel was a famous Jewish psychiatrist who survived WWII concentration camps. He wrote a well-known classic book, “Man’s Search for Meaning.” One striking aspect of his narrative is that it’s not the extreme physical and mental hardships of the holocaust per se that Frankel describes as having been most threatening to his morale. 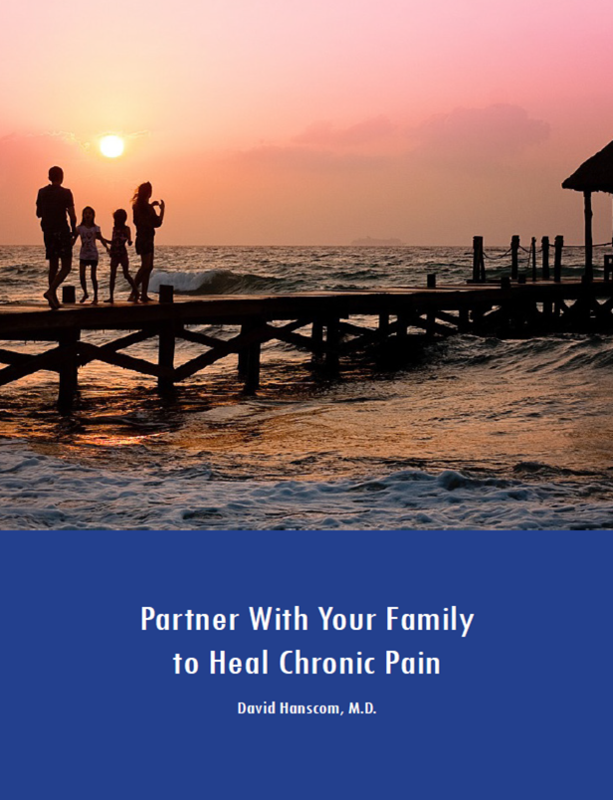 Rather, he says the most difficult part of the ordeal was not knowing if and when his suffering was going to end—a similar if not identical feeling experienced by patients in chronic pain. Pain is just another stressor. It is a major one because there is the additional factor of a physical negative sensation. The amount of suffering can be minimized depending on how you process this stressor along with other life stressors. As the nervous system calms down, the actual perception of pain usually decreases, often dramatically. I was just told by one of my colleagues that one of the most important factors in improvement in chronic pain is optimism. You have been trapped not only by unrelenting pain, but also by the circumstances surrounding your pain. In addition, your body has a basic need to not be in pain. When any basic human need is not met, you become obsessive about fulfilling that need. Your whole being is consumed by pursuing the answer to your pain. The rest of your life disappears. So you are also trapped by your swirling thoughts. The DOCC protocol is not magic. It is just a framework to reorganize your thinking in order for you to solve your own problem. There is light at the end of the tunnel. The most important variable is your willingness to fully engage. This protocol is not about me. It is about you.